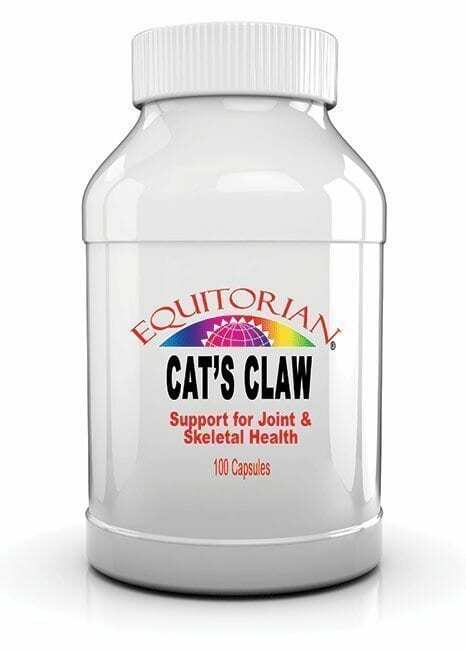 Skeletal Strength Cats Claw is suggested for the reduction of Inflammation in swollen Joints, improving symptoms of osteoarthritis and rheumatoid arthritis. Also used for various digestive system disorders. Assists swelling and pain (inflammation) of the large intestine (diverticulitis). 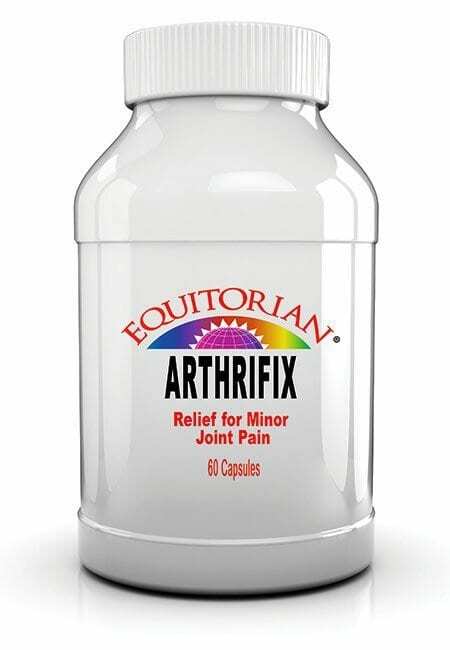 Skeletal Strength Cats Claw is suggested for the reduction of Inflammation in swollen Joints. Premium Wildcrafted Cat’s Claw Bark grows wild in the highlands of the Peruvian Amazon. It has been used for hundreds, perhaps thousands of years by the native Ashanica Indians. Scientifically known as Uncariatomentosa, more commonly known in English as “Cat’s Claw”, or in Spanish as Uña de Gato. Skeletal Strength Cats Claw is a plant. Two species of cat’s claw are known. Uncaria tomentosa and Uncaria guianensis. Both are of primary interest for use as medicine. Uncaria tomentosa is most commonly used in the U.S. Uncaria guianensis is typically used in Europe. Medicine is made from the root and bark. Cat’s claw was ranked as the seventh most popular herb in U.S. sales in 1997. Be careful not to confuse Skeletal Strength Cats Claw with cat’s foot. Skeletal Strength Cats Claw is most commonly used for improving symptoms of both osteoarthritis and rheumatoid arthritis. Skeletal Strength Cats Claw is also used for various digestive system disorders. According to WebMD it assists swelling and pain (inflammation) of the large intestine (diverticulitis). Inflammation of the lower bowel (colitis). Inflammation of the lining of the stomach (gastritis). Stomach ulcers, hemorrhoids, and leaky bowel syndrome. Suggested Use of Skeletal Strength Cats Claw: As a dietary supplement, adults and children 12 or more years of age, take 1 to 2 capsules three times daily, with a large glass of water. Ingredients: Cat’s Claw (bark), Gelatin, vegetable magnesium stearate.